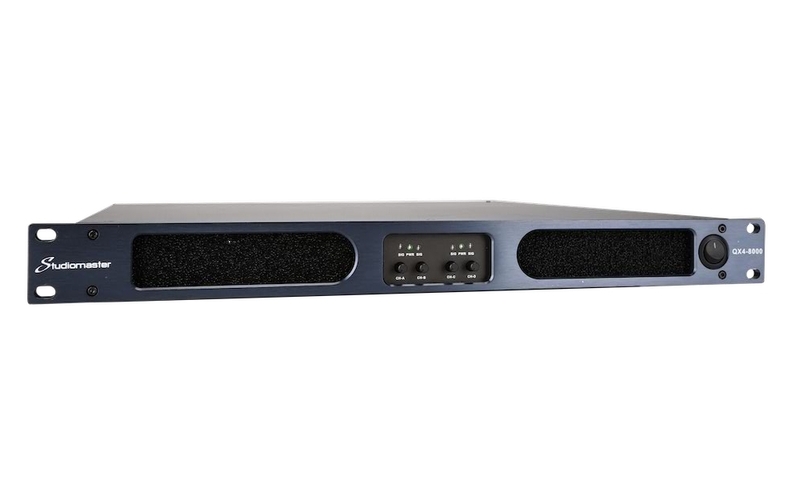 The QX series of digital power amplifiers feature advanced amplifier adjustment technology to give over 95% efficiency, and stable performance at high current, low impedance conditions. 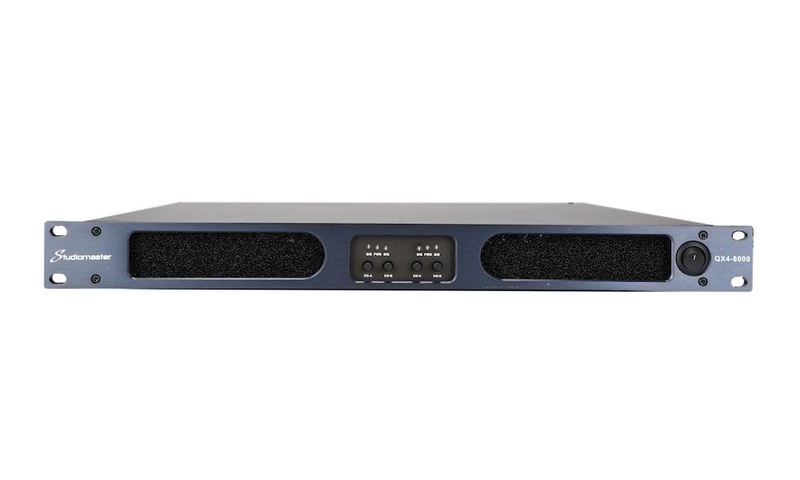 Additional features include active power factor correction (PFC) and ultra reliable soft power switching power supply which will operate universally between 90-250VAC. 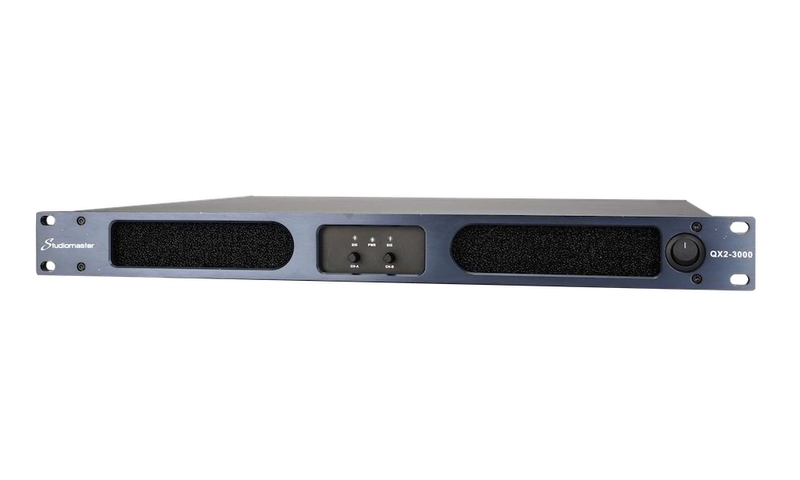 The QX series are all 1U height, lightweight designs, weighing less than 12kg. 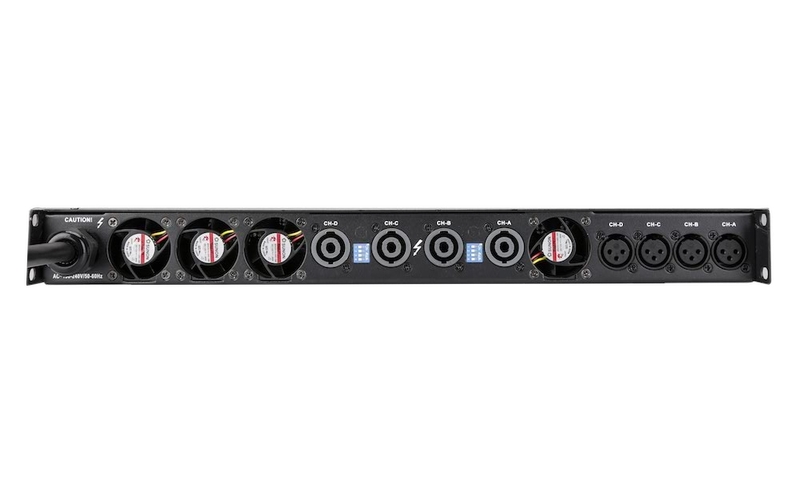 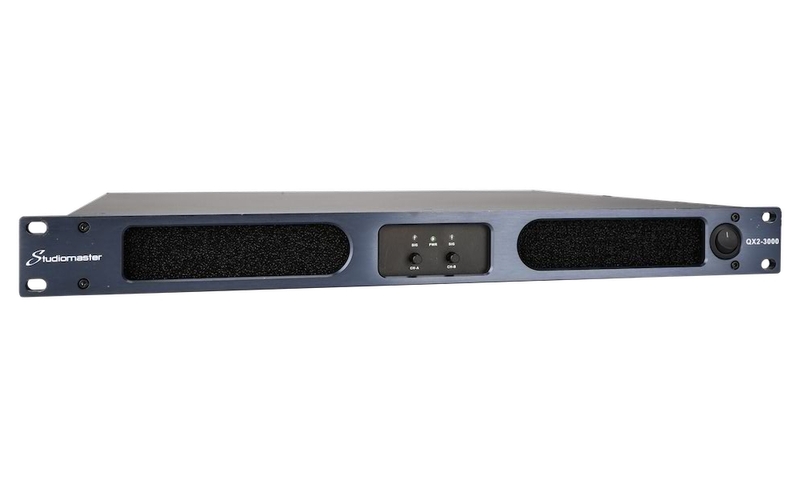 Both 2 and 4 channel versions are available, giving power ratings from 2550 watts per channel up to 5100 watts per channel at 4ohms. 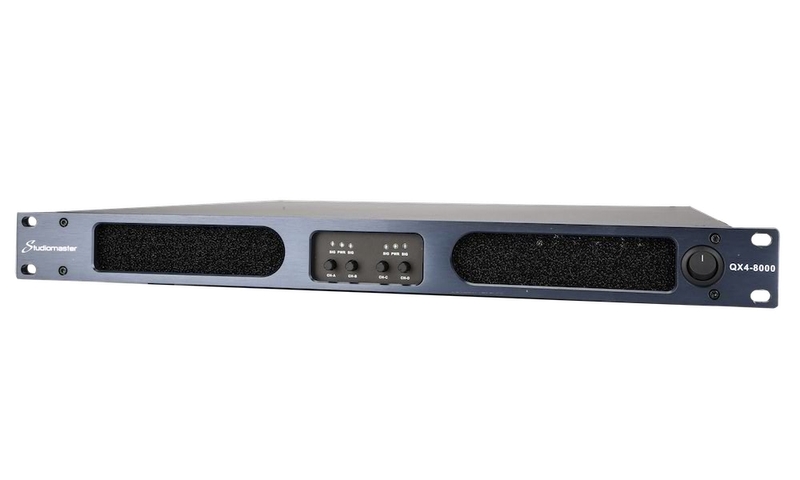 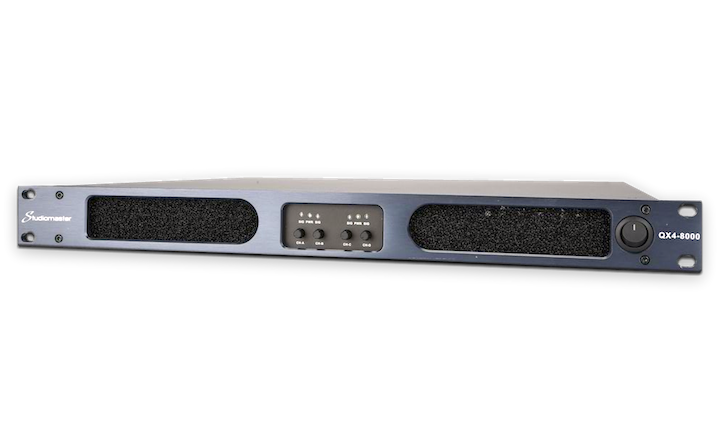 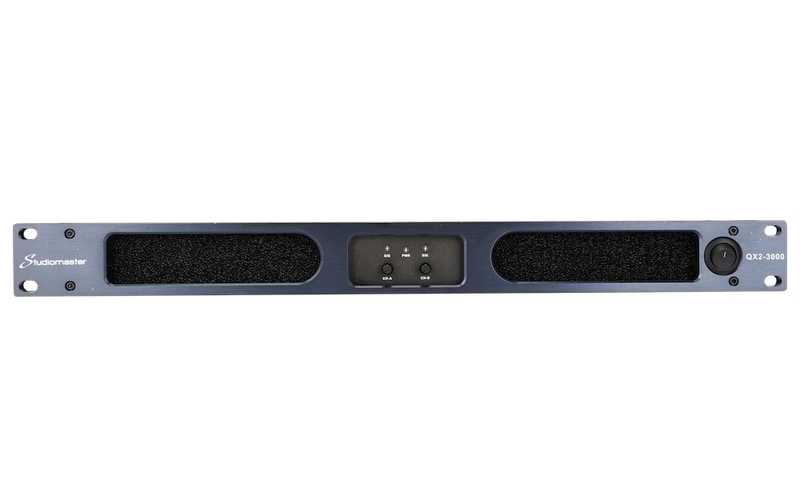 At 2ohm operation, the flagship QX4-8000 will supply up to 4 x 4760 watts, making these amplifiers supply extremely high performance, and provide cost effective solutions for multiple install and rental applications, for example line array systems.